At holiday dinners, everyone raises a glass (of pinot grigio, champagne, cab sauv or prosecco, that is). But proposing a toast with beer? Not so often. Those who say suds just don’t seem special enough for these once-a-year gatherings likely don’t realize the bounty of brews (with more than a few born right here on the Island) that are worthy of the most festive and formal end-of-year gatherings. 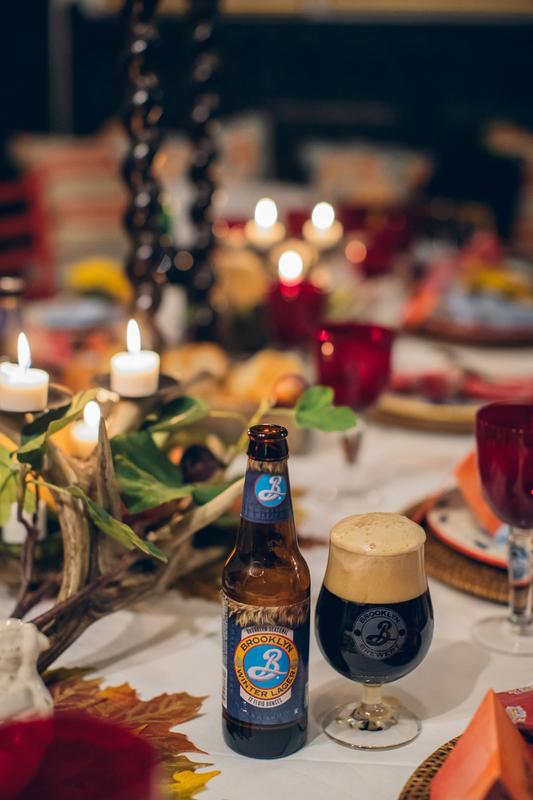 To prove it, I matched a few favorite seasonal brews with the holiday-table treats with which they go best. Barrel-aged beers, such as Blue Point Brewing’s Imperial Red Ale, are perfect to pair with rich, smoky sausage, salami and strong cheeses. Packed with molasses character and strong oak notes, the ale is aged in rum barrels. That gives it a subtle sweetness, warm mouthfeel and a hint of vanilla. In the unlikely event you pick up more than your guests polish off, no worries: it ages as well as most vinos. Cuvaison from the Greenport Harbor Brewing Company in Greenport makes a great first course mate in general. But this year’s batch is a saison (a fruity, spicy pale ale with high carbonation) that was brewed with local pressed merlot juice. It will fit particularly nicely alongside a Waldorf salad with its chopped apples, grapes and toasted walnuts. Our pals at Blue Point Brewing in Patchogue tell us their famous Winter Ale is an easy pairing with this popular starter, as it accentuates its delicate, briny flavor. This hearty amber ale has a balanced character of malt and hops. Original Winter Lager is Brooklyn Brewery’s answer to beer drinkers who argue that the stouts that emerge during the winter months just always seem so heavy. Though dark in color, this lager layers notes of chocolate, roasted barley and brown bread that finish light and dry. 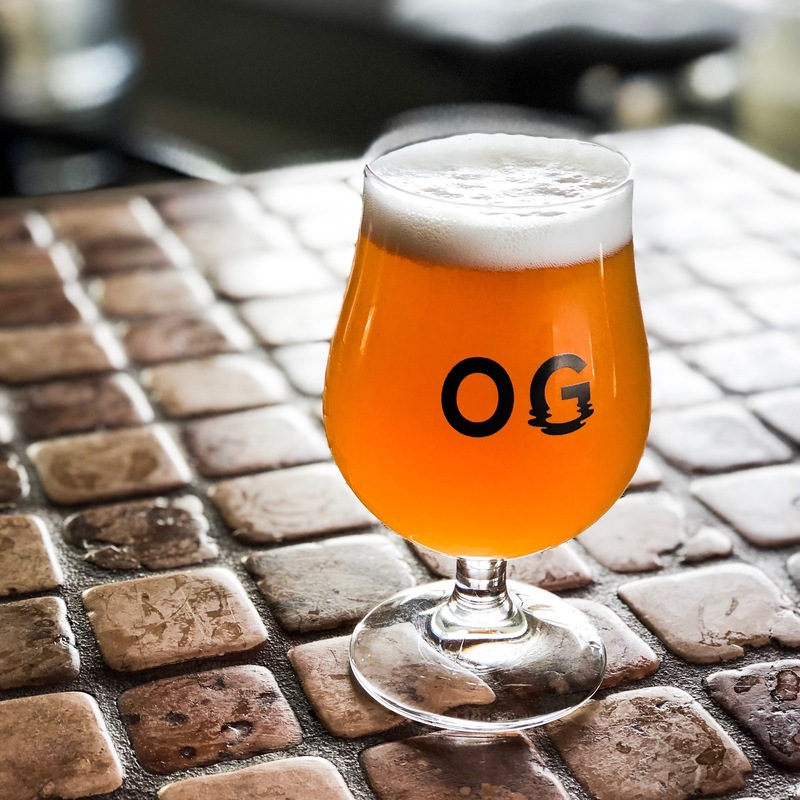 It’s the ideal sidekick to succulent meats and root vegetables, said the Williamsburg-based brewers. Just get it sooner rather than later: it’s only around through January. This classic holiday entree tends to be salty, but that’s perfectly balanced by a traditional malt-driven lager, such as Paulaner USA Original Munich Lager. Paulaner has been brewing in Germany for 400 years, and was a founder of the first Oktoberfest more than 200 years ago. Read: they know their beer. It all started in the 18th century when Catherine the Great, Empress of Russia, wanted beer sent to her from England. A “Russian Imperial” stout was concocted, extra strong and hoppy to survive the voyage, which it did. 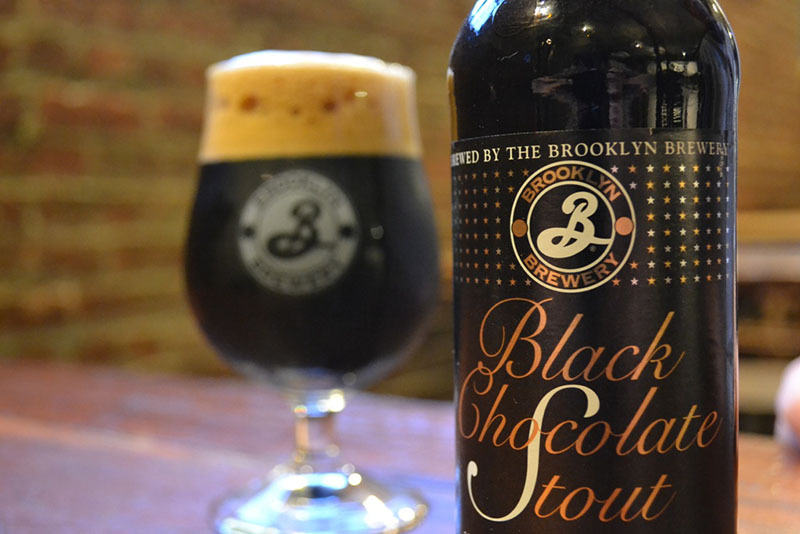 Its descendant, Black Chocolate Stout by Brooklyn Brewery, gets its dark chocolate aroma and flavor from a blend of six malts and three mashes. Drink it with any chocolate dessert. 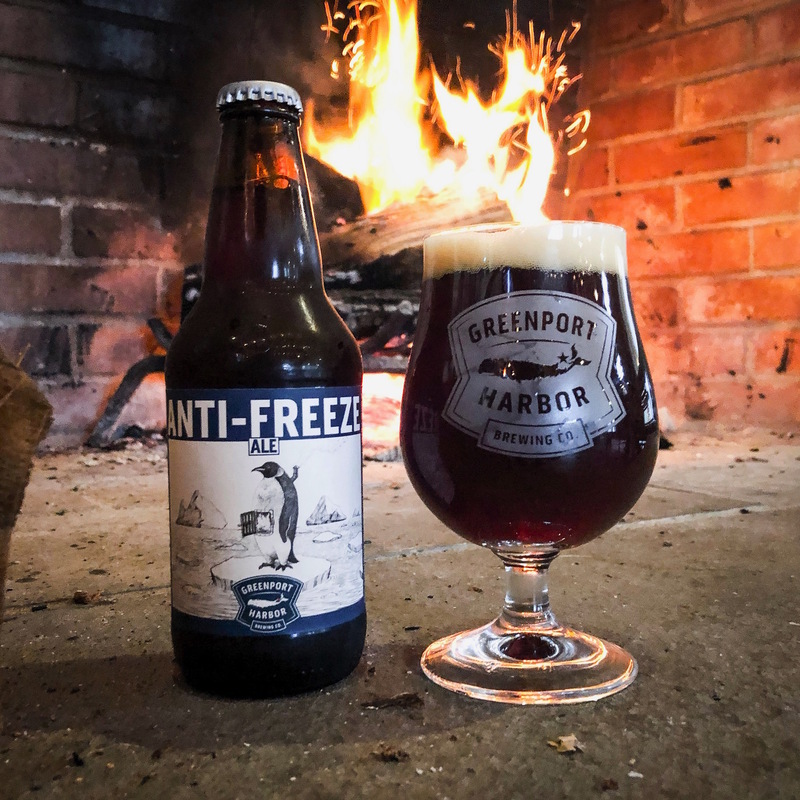 Anti-Freeze is Greenport Harbor Brewing Company’s winter warmer brewed with figs and brown sugar. Its sweet finish, along with notes of dried fruits, toffee and spice, make this an excellent beer to be enjoyed alongside apple, pumpkin, pecan, blueberry or mincemeat pie, as well as bread pudding.